Full coverage mineral foundation stick. 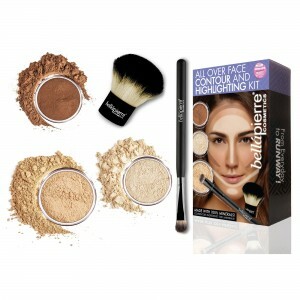 Natural formula based on ingredients gentle to the skin, easy to blend, and effective to hide any imperfections with ease. 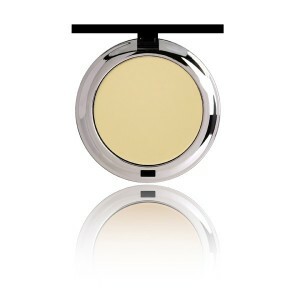 Ensures perfect coverage and flawless finish. Seamless application. Easy to blend. 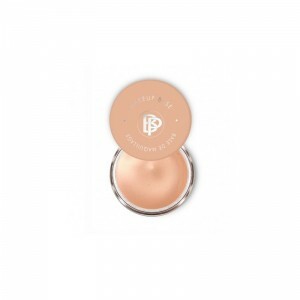 Contains light reflecting pigments that cover up the imperfections and blur the look of pores and has natural waxes that ensure the longevity of your look. Suitable for all skin types including sensitive and acneic. 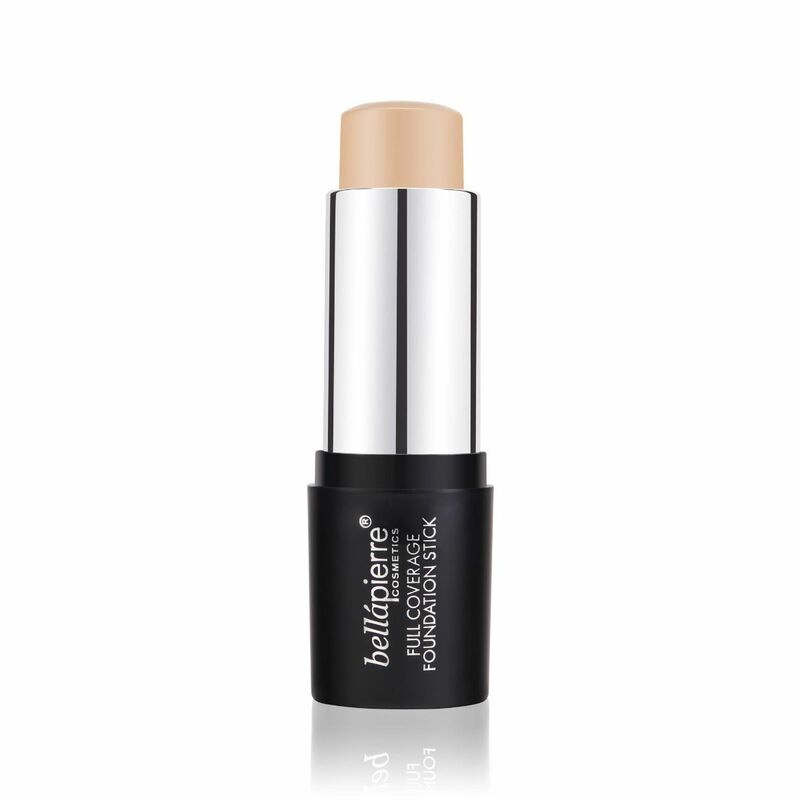 The full coverage mineral foundation stick by Bellapierre ensures perfect coverage and flawless finish for your make up look. 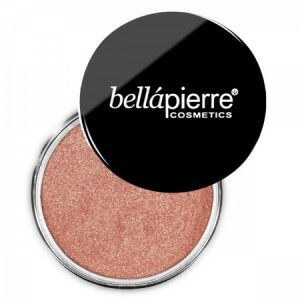 It contains light reflecting pigments that mask the imperfections and blur the look of enlarged pores and breakouts. The added natural waxes increase the longeivity of your look, giving you extra time to shine! 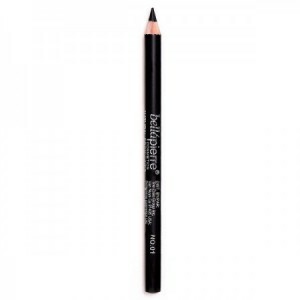 The foundation stick has seamless application and is easy to blend. It does not block the pores making it perfect for sensitive or acneic skin. Glide the full coverage mineral foundation stick along the skin in gentle swipes, starting at the center of the face around the nose, then move outward toward the chin, cheeks, and forehead. 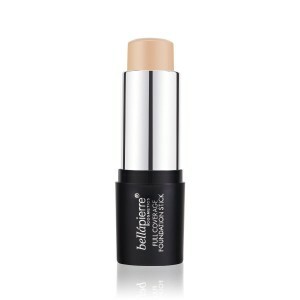 Dampen a Bella Blender, squeezing out any excess water, and bounce along the face to blend the foundation stick. Make sure to blend until there are no gaps in coverage or harsh lines remaining.